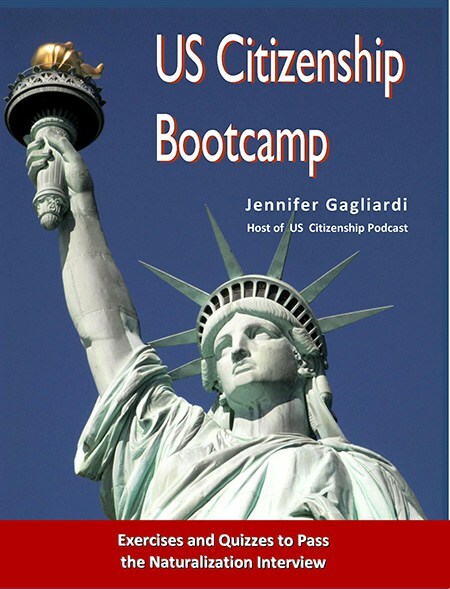 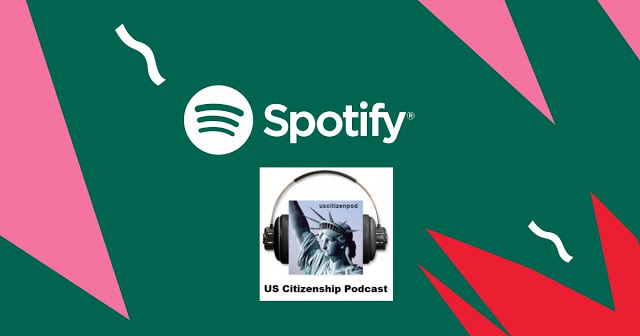 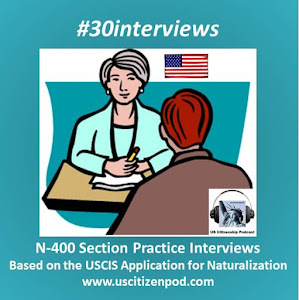 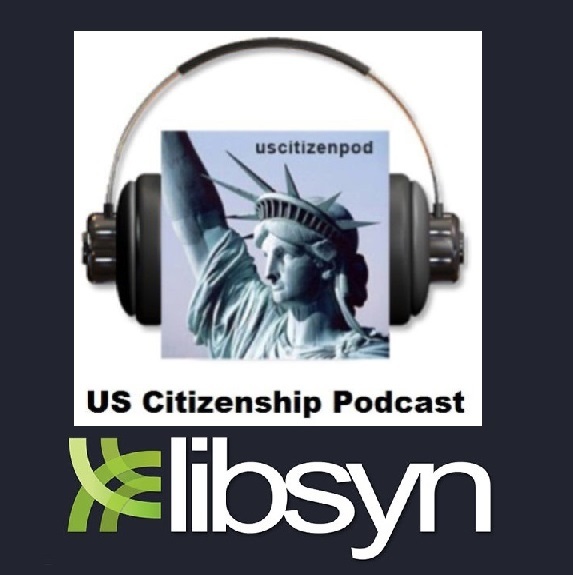 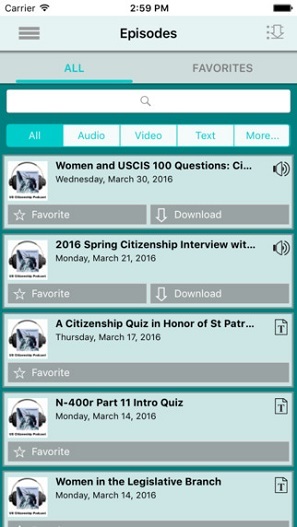 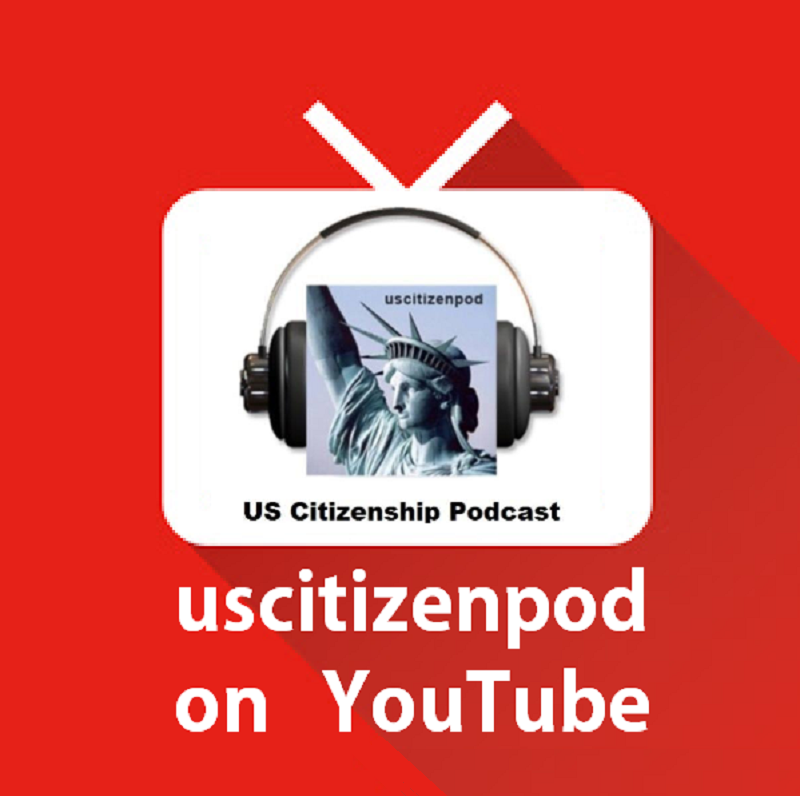 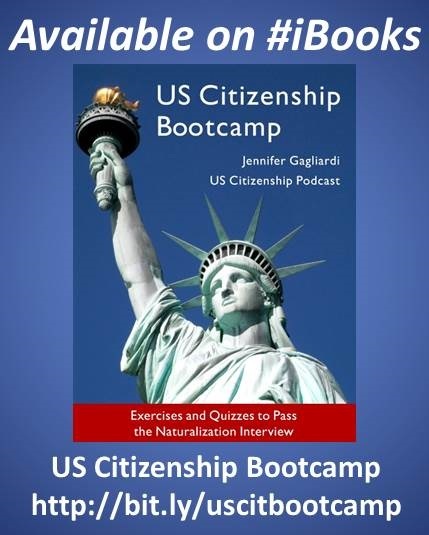 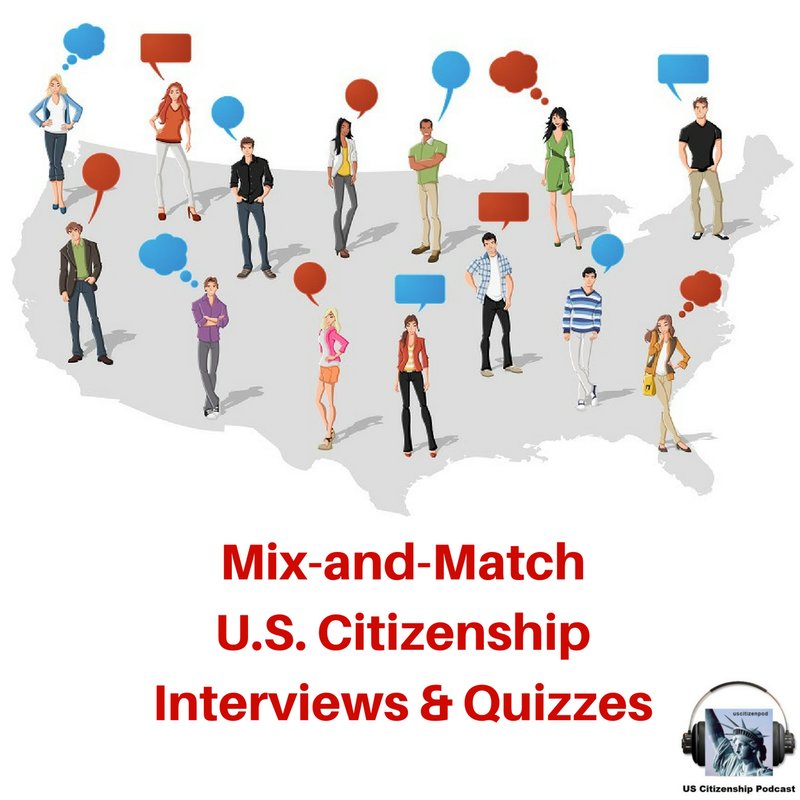 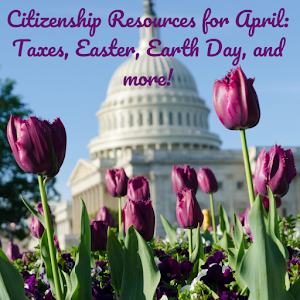 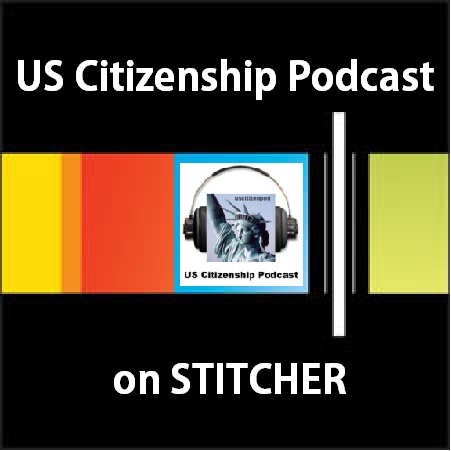 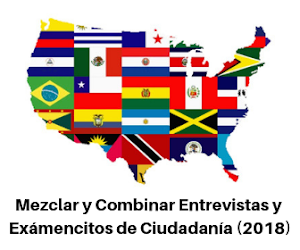 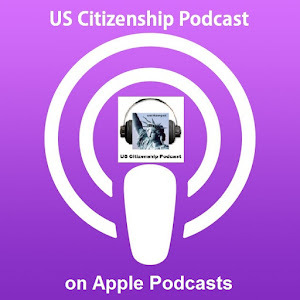 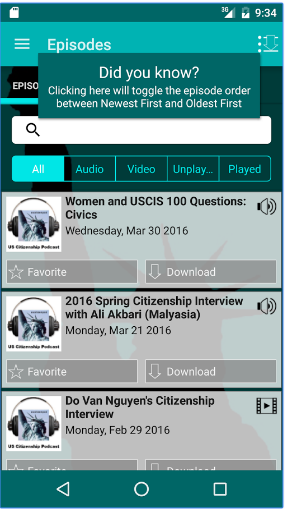 uscitizenpod: Two Citizenship Questions for a Joyous Kwanzaa! 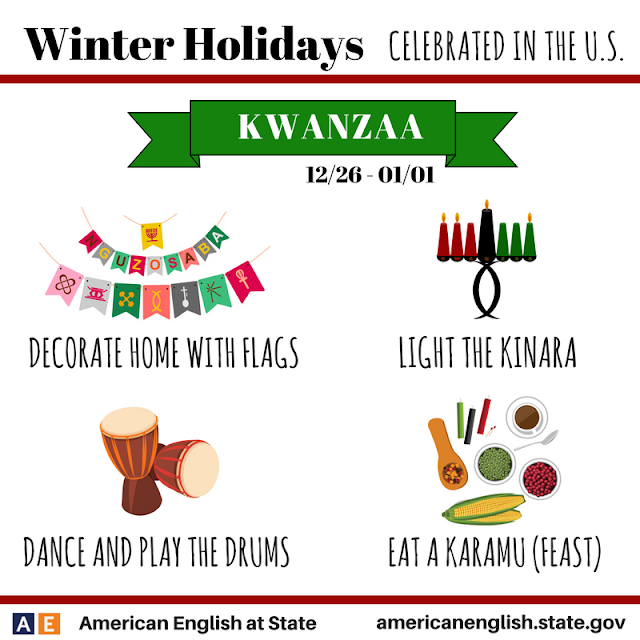 Kwanzaa is a week long celebration (Dec 25 to Jan 1) held in the United States to honor universal African heritage and culture. Kwanzaa is a celebration that came out of the black nationalist movement of the 1960s. 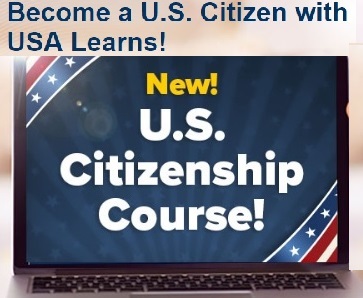 It was created as a way to help African Americans reconnect with their African cultural and historical heritage.